CPA for our affiliates will be 2% for sales made using this highly competitive voucher code. Voucher code valid until midnight on Tuesday, 28th August 2018. Or if you wish, you can promote the codes listed below on your full commission levels. Clearance sale final call, ENDS MONDAY! 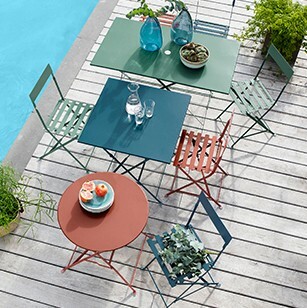 Make the most of Hudson London's bank holiday clearance with up to 70% off! Hurry ends Monday! Clearance sale, up to 70% off! 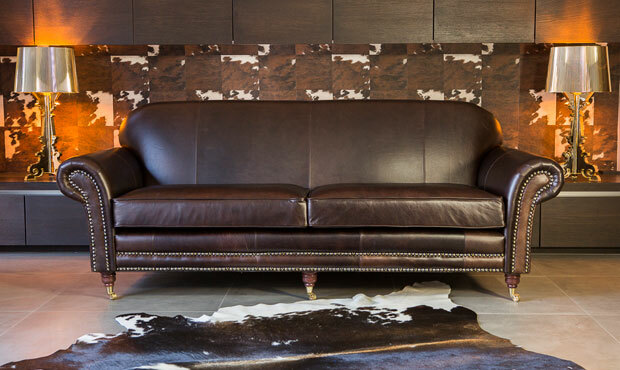 Shop Hudson London's incredible clearance sale with up to 70% off! 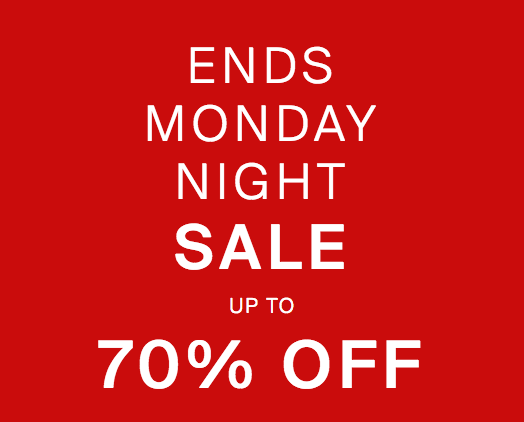 Hurry ends Monday night! 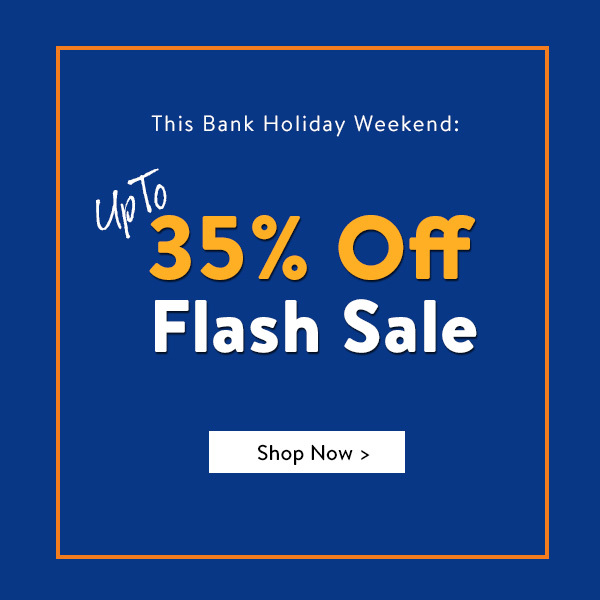 Flash Sale NOW ON - This Bank Holiday Weekend! Up to 35% OFF Flash Sale - 300+ Men's lines including new tops, shorts, jackets and swimwear! Grab a bargain! 9am BST MONDAY 21st until 9am BST MONDAY 28th. Important! Please remember to replace !!!id!!! with your publisher ID to ensure sales are tracked back to you. 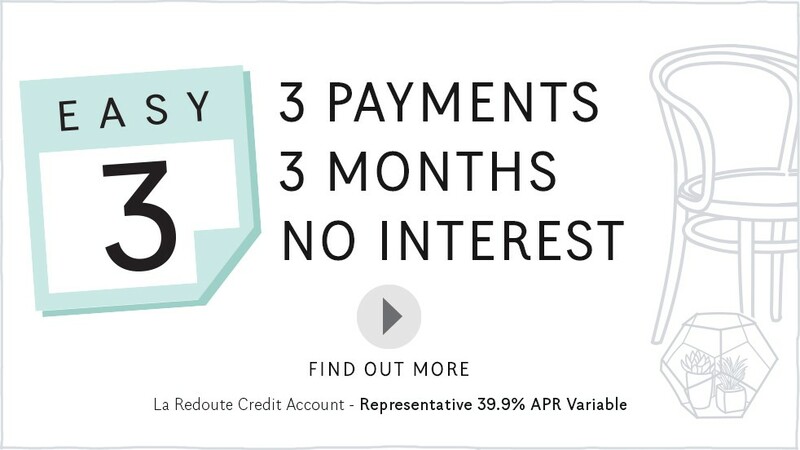 EASY3 from La Redoute, spread the cost interest free! 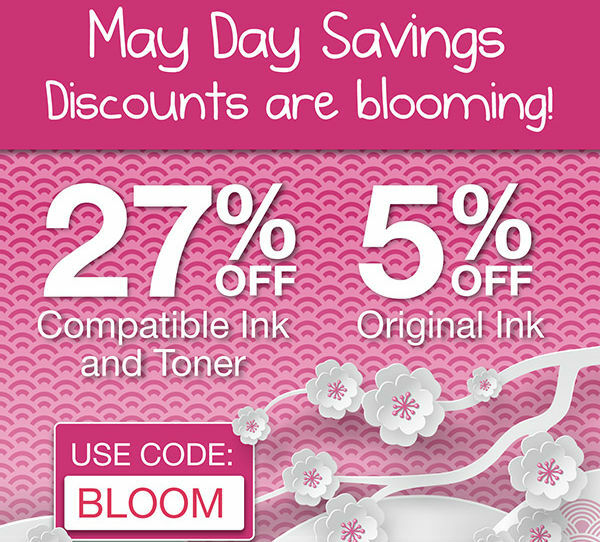 With Bank Holiday around the corner, our discounts are blooming! It would be wrong to not give you some May Day Savings to promote. Our affiliates are welcome to promote the high discount / non-affiliate voucher code: BLOOM at 2% CPA per sale. This voucher code is valid until midnight on Tuesday 2nd May. As always, you can find a selection of affiliate banner advertisements in Awin. Please contact us if you would like any offers, exclusives or marketing graphics sent your way. Our full list of Cartridge People affiliate voucher codes ready for May are listed below. Deep link tracking details are listed below our best sellers. Don't forget to ensure you replace '!!!id!!!' with your publisher ID for accurate tracking of sales. 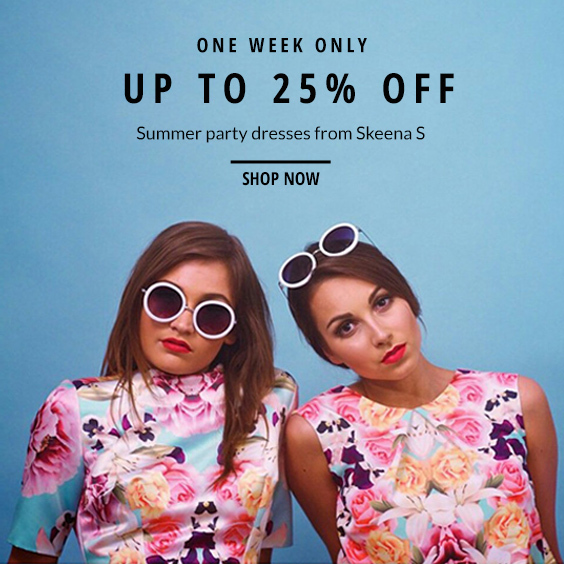 Little Black Dress Double Bank Holiday Offer! Happy Bank Holiday to all! To mark the second time this has happened in May, Little Black Dress have 2 special offers for publishers to promote. The second bank holiday weekend in less than a month is upon us! 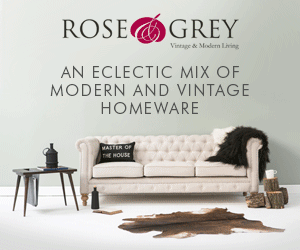 To mark the occasion, Rose and Grey are offering Free Delivery and Free Returns for the entire 3-day weekend. 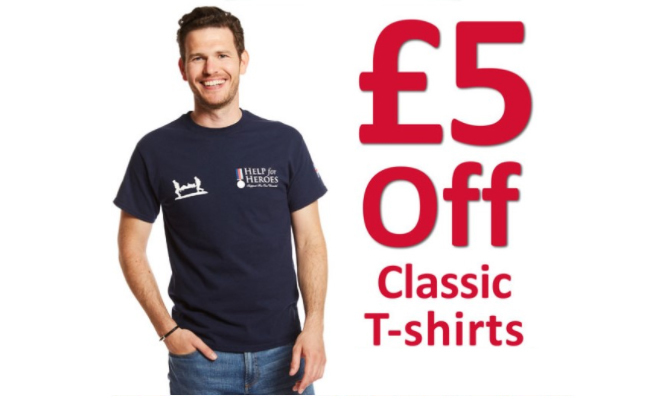 That's a saving of at least £5.50 on every order! 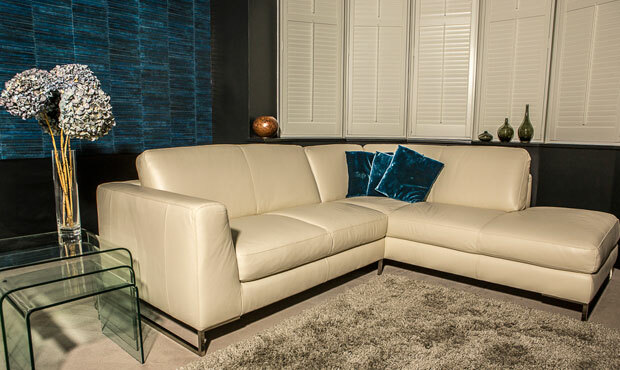 Free returns also offers peace of mind to customers looking to purchase furniture. There is no promo code required to promote this offer as it is sitewide and will run in conjunction with the 10% discount code: RGAF10. 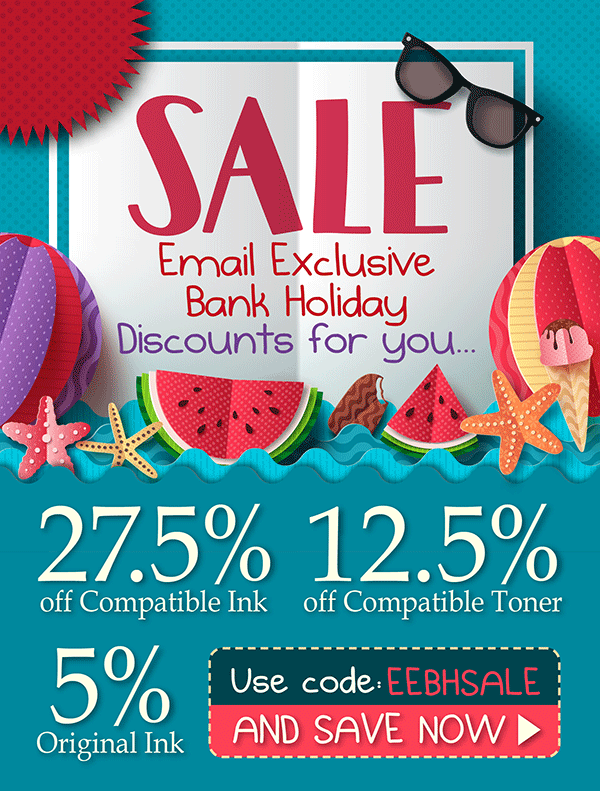 Offer expires at midnight on Monday 25th May. As always, please get in touch if you need anything. 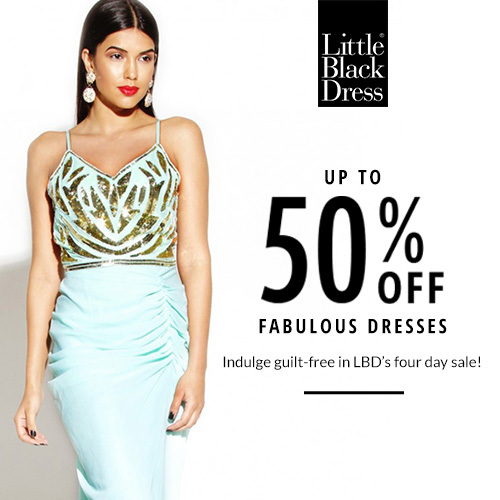 Little Black Dress Bank Holiday Sale! Excited for bank holiday weekend? To celebrate the 3-day weekend, Little Black Dress will have over 400 items on sale - with up to 50% discounts! The offer commences on 01/05/2015 and expires on 05/05/2015. If you would like any more info or assistance, please contact me on the details below. Thank you for your continued work on the LBD program. Madam Rage is offering 60 % Sale Entire Site. Don't Miss Out on this sale. Revamp your wardrobe with our latest playsuits, skater dresses , Skirts & Tops. 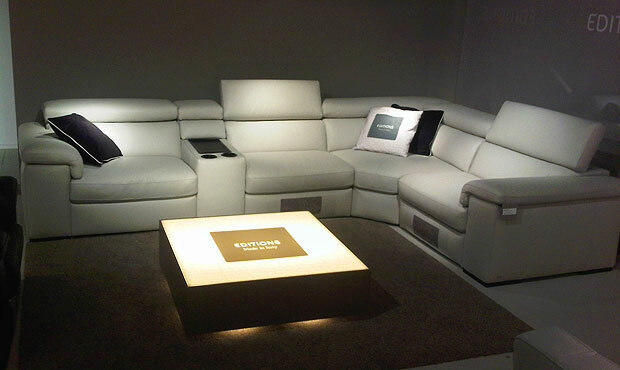 Bring cinema experience to your home - Available with built-in storage, drinks holders and Ipod speakers. 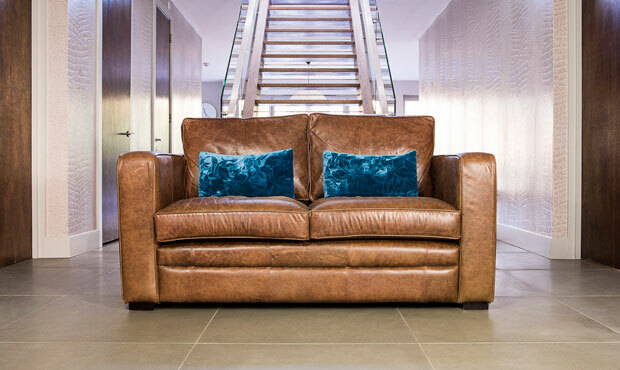 The Amata is an Italian inspired exceptionally designed leather sofa created for everyday use. 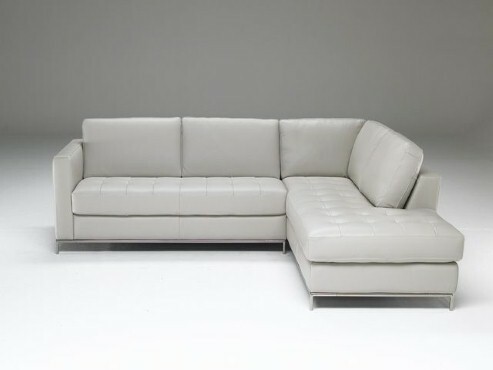 72 hr delivery available - New contemporary Italian corner sofa designed to fit in small spaces. Very comfortable!